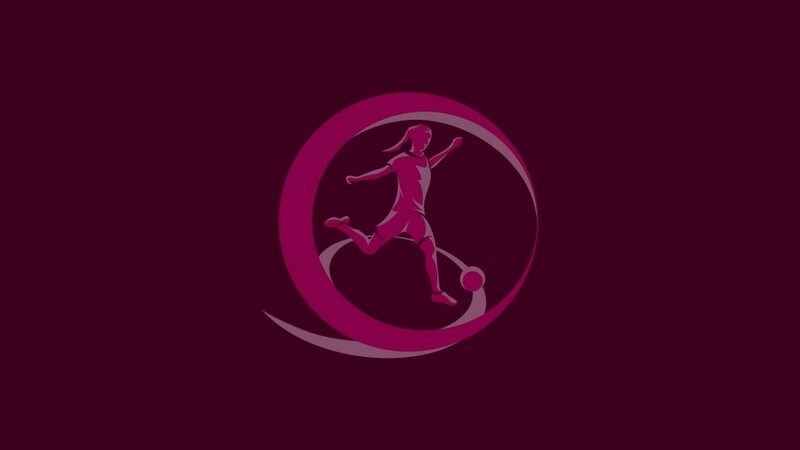 Spain have won the UEFA European Women's Under-19 Championship for the second time after avenging last year's final defeat by France, Patricia Guijarro scoring twice in a late 3-2 comeback victory in Belfast. Spain and France join three-time winners Germany, the Netherlands and England in the 2018 FIFA U-20 Women's World Cup. The tournament will be played next year from 7 to 26 August in France, who lost last year's final to North Korea and also host the 2019 FIFA Women's World Cup. New Zealand are the only other confirmed qualifiers, with Africa, Asia and the Americas to provide ten further teams between their four confederations.